A railway should always pride its self on its permanent way. 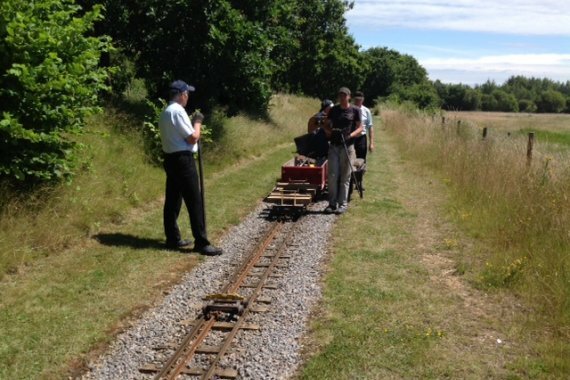 Eastleigh Lakeside Railway is no exception and we consider that we have one of the finest miniature railway tracks in the country. It takes a lot of hard work to keep it this way and twice a year the gang get to grips with replacing sleepers and rail as necessary. Have a look at some of the photos here.